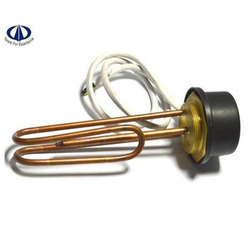 We offer the broadest selection of stocked Immersion Heaters in the industry. 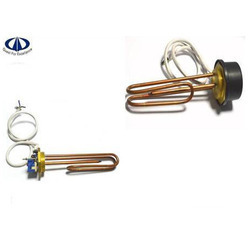 Length of the Heater can be from 11" to 36"
We offer the broadest selection of stocked Flanged Immersion Heaters in the industry. Length of the Heater can be from 12" to 34"
Length of the Heater can be from 11", 24", 27", 36"